From 1947 to present day, learn the story of how Ingleside Church began! 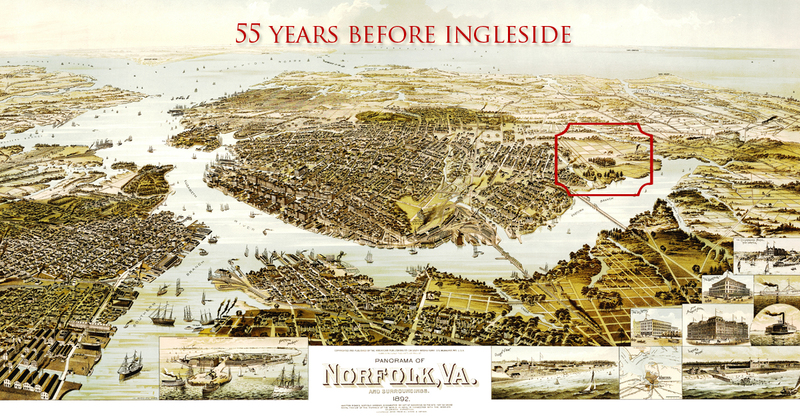 Below: (Map of the City of Norfolk in 1892 – 55 years before Ingleside broke ground). God had a plan for Ingleside then, and He has a plan for Ingleside now! Ingleside Church History from L4 Productions on Vimeo.